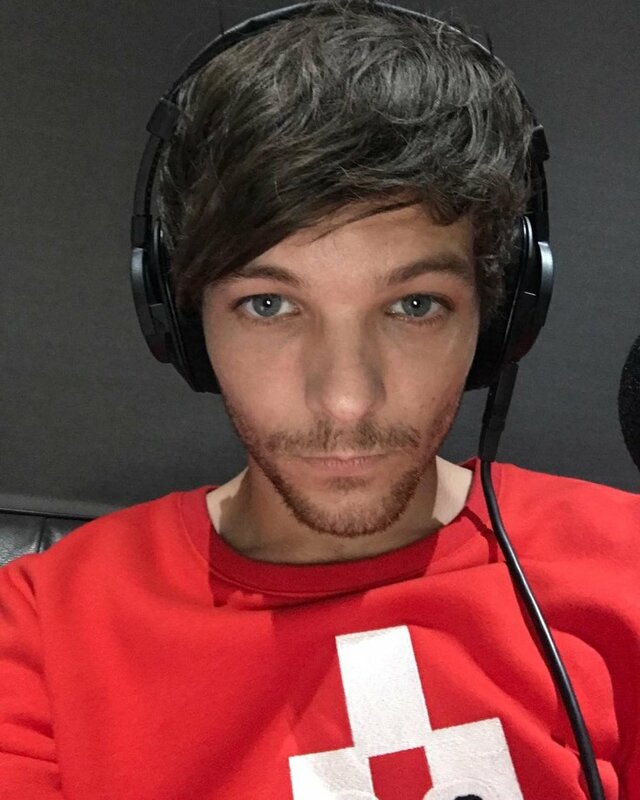 Louis Tomlinson is currently finishing up his as yet untitled debut album, but other big things are in the works for the singer. It was announced today that Louis has parted ways with his management company, James Grant Group. He is said to looking to go in a "new direction" and the split was said to be agreed upon by both sides. A source said, “Louis has decided to try a new team and is looking for someone who can help him have international success. His first two singles have had 800 million streams online already but he has some new ideas about what to do next. There are no hard feelings from the team at James Grant, they’ve wished him all the best." Louis is reportedly "already being courted by several major management firms" as news of the split has hit the music industry. We look forward to the future announcement of his new management team as well as his upcoming album!